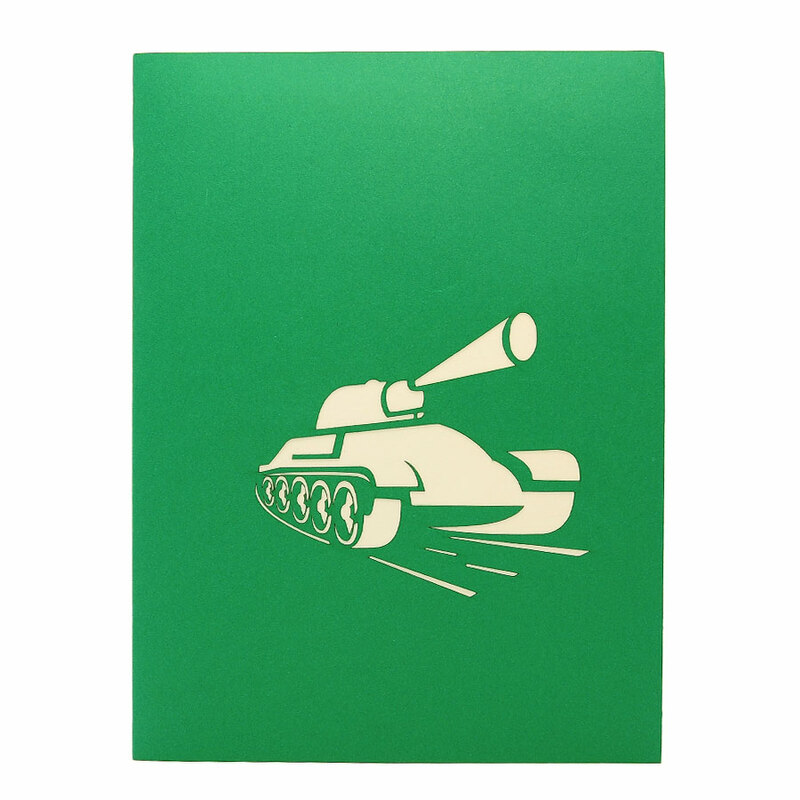 Hey Buddy!, I found this information for you: "Combat tank 3D cards-pop up cards- military greeting cards-transport 3d cards-charmpop 3d cards wholesale (2)". 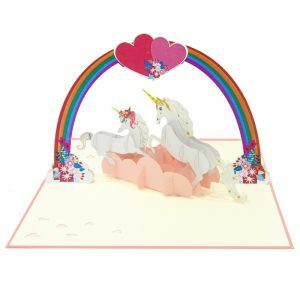 Here is the website link: https://charmpopcards.com/?attachment_id=3312#main. Thank you.